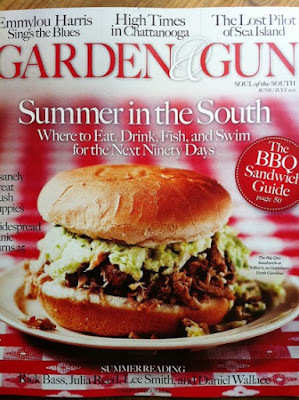 When I first learned about Garden & Gun magazine, for a second, I thought it was a joke or satire. After perusing their website, I realized it was indeed, not a joke and the genius of the concept sank in. This magazine is perfection - it's Martha Stewart meets Top Shot. It's all things southern with none of the stuffiness. The photography in the magazine is impressive. They enthusiastically capture what we all love about the south - food, fashion, outdoors....and of course guns. On the website currently is a delicious recipe for Drunkin Pie, check it out. 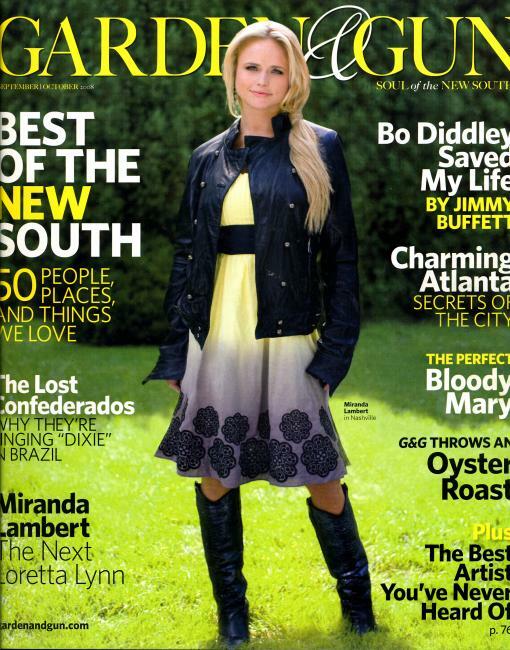 A subscription to the magazine would make a great Christmas gift.....hint, hint!